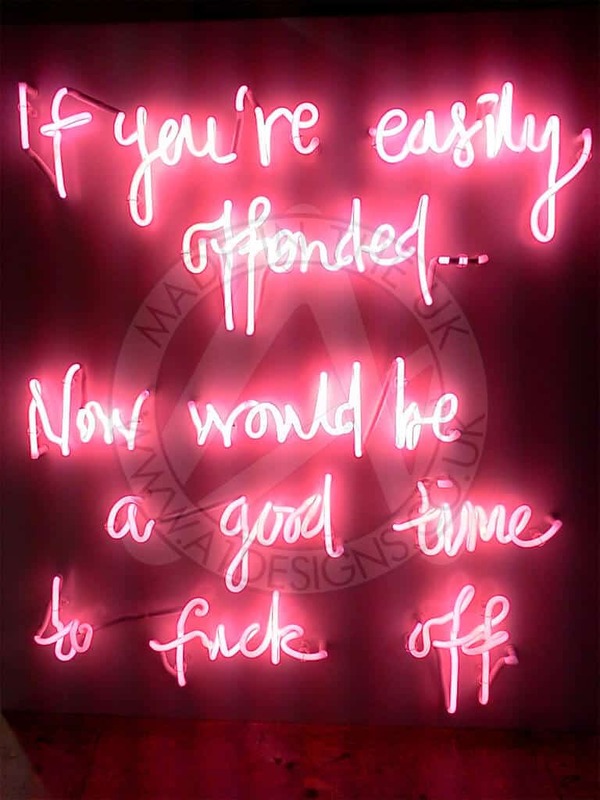 Neon art has become more popular over recent years, through the use of words, shapes and colours that can be mixed with other mediums and materials or used on its own, to be thought provoking. Whether the art piece is minimalist in its design or has more of a modern art feel, here at our workshop we work with artists to produce the desired end product, whilst also creating our own works of art from time to time. It’s all about the Neon Artwork! 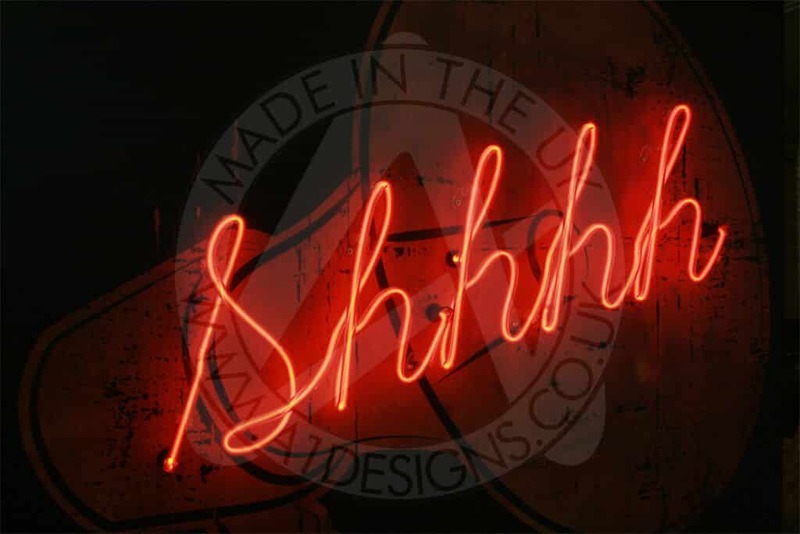 A1deSIGNS can help you produce your art piece by providing the experience and know-how to merge the neon with many other materials including, but not limited to, rusted metal, aged wood, digitally printed photos and even sculptures. We love to push the boundaries of what is possible and embrace the creative side of our industry. When it comes to art, the possibilities are practically endless. We have the ability to produce stunning visuals and change the way the interior or exterior of your business looks in a positive way. Neon Artwork doesn’t have to be commercial either, in case you were wondering. 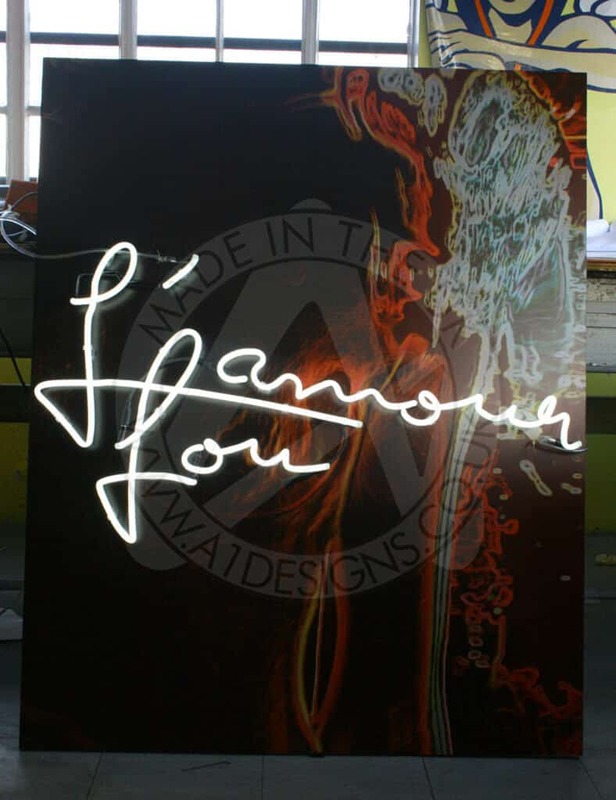 If you are thinking about Neon Art for home, A1deSIGNS can work with you on this too. 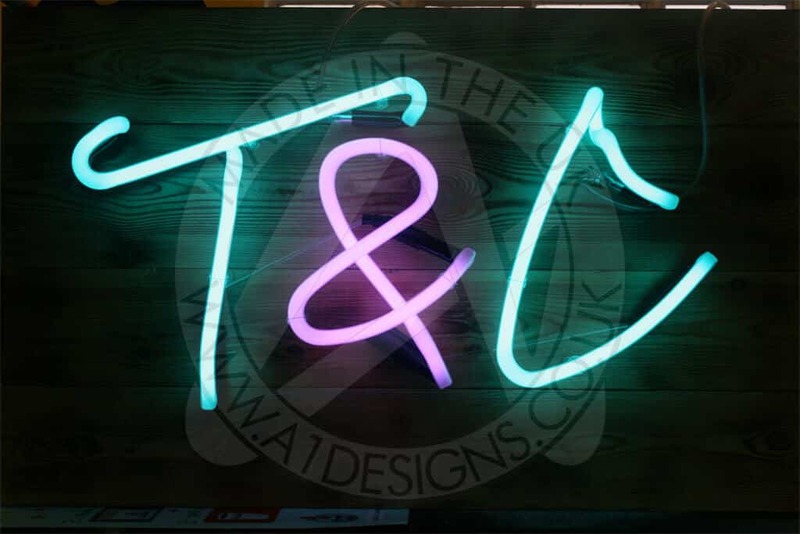 If you have an idea you would like to work with us on, or if you would like to commission us to create a neon art piece for you, please feel free to give us a call. We are always happy to help. 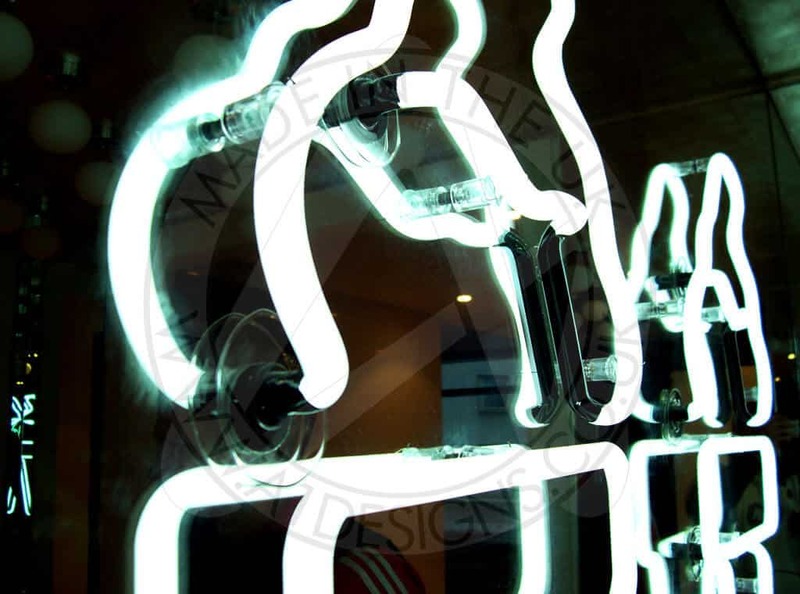 If you are looking for neon light art for sale, A1deSIGNS can help you. Not only can we provide you with works of art, we can design totally bespoke pieces too. 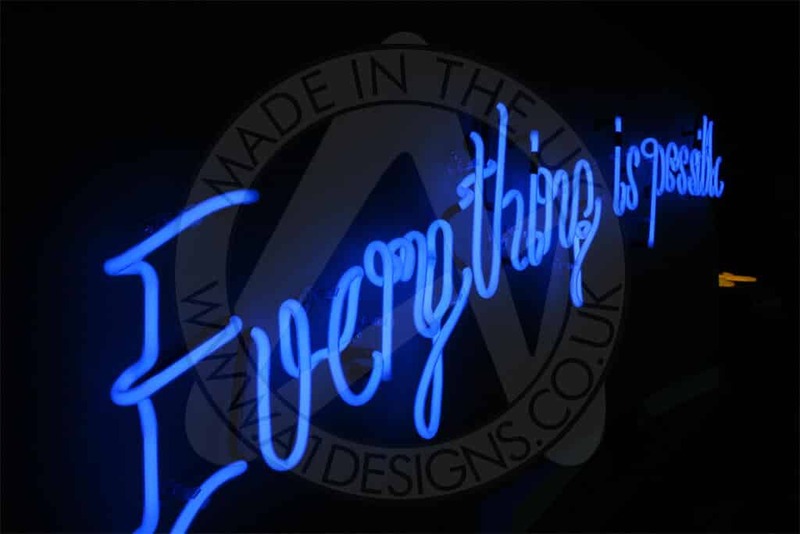 Working with you from the start, we can gather all ideas to create custom neon art which will be completely unique to you. 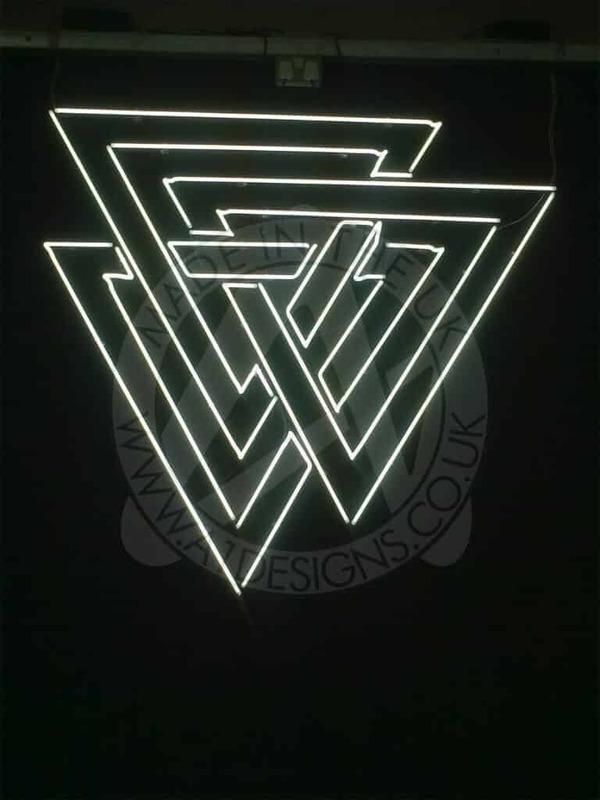 A1deSIGNS can create neon art signs suitable for a range of applications. 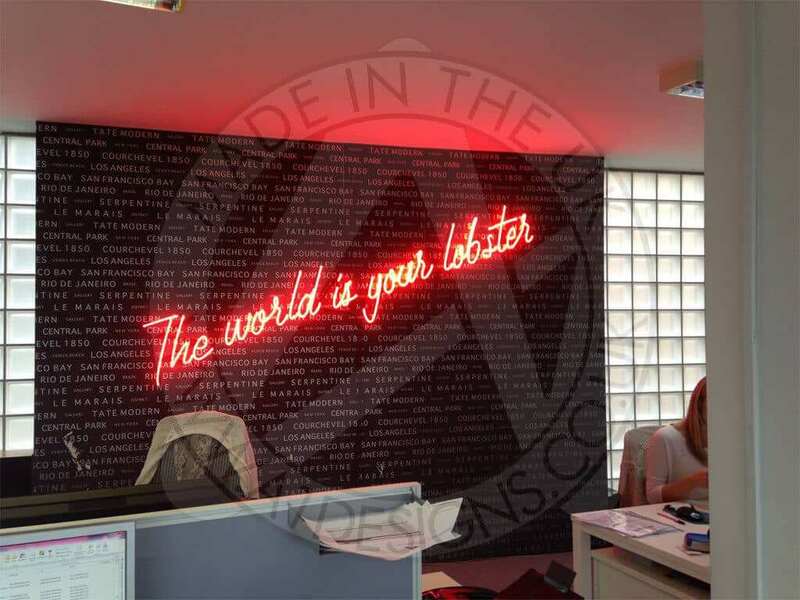 From restaurants to pubs, shops to offices, neon sign wall art can be used to add colourful, vibrant displays which will brighten up any environment. 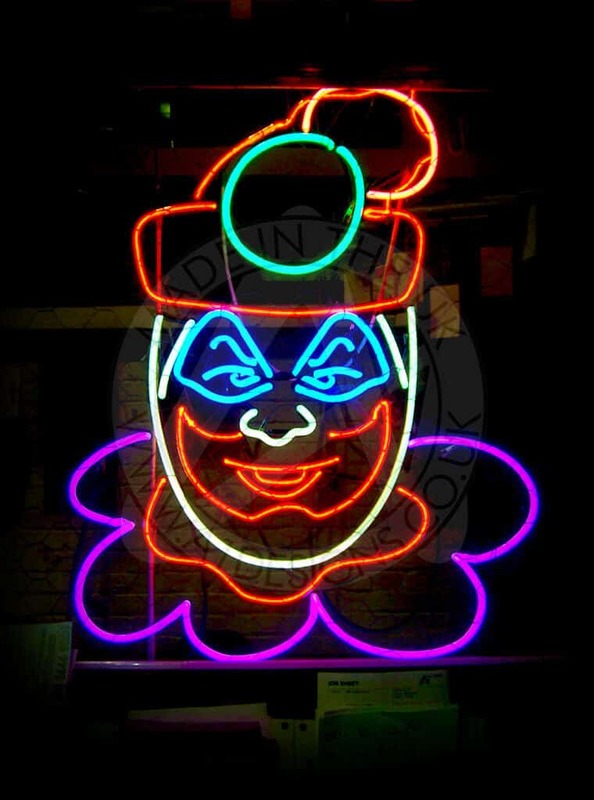 Neon light wall art can be hung on your wall at home to add a personalised look. 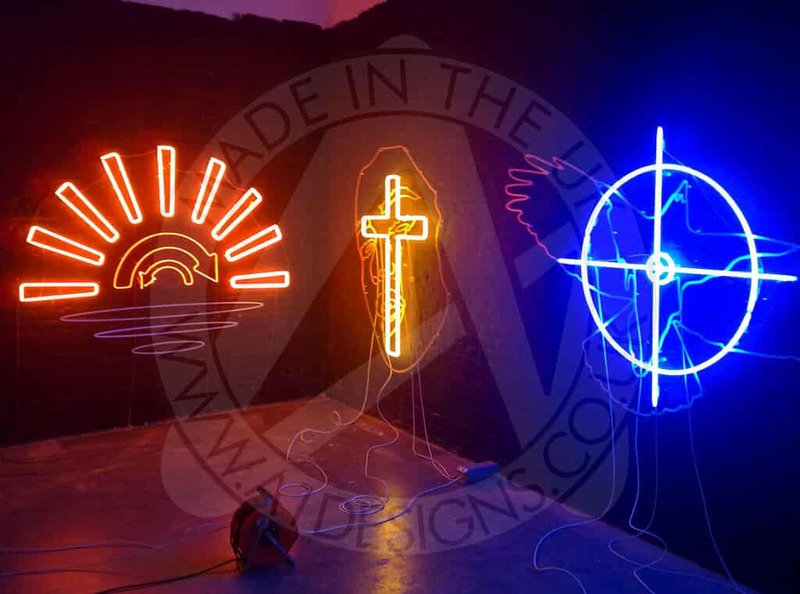 As neon lighting has become more and more popular is recent times, it’s slowly making its way into homes across the country, providing homeowners with attractive ways of decorating with art. 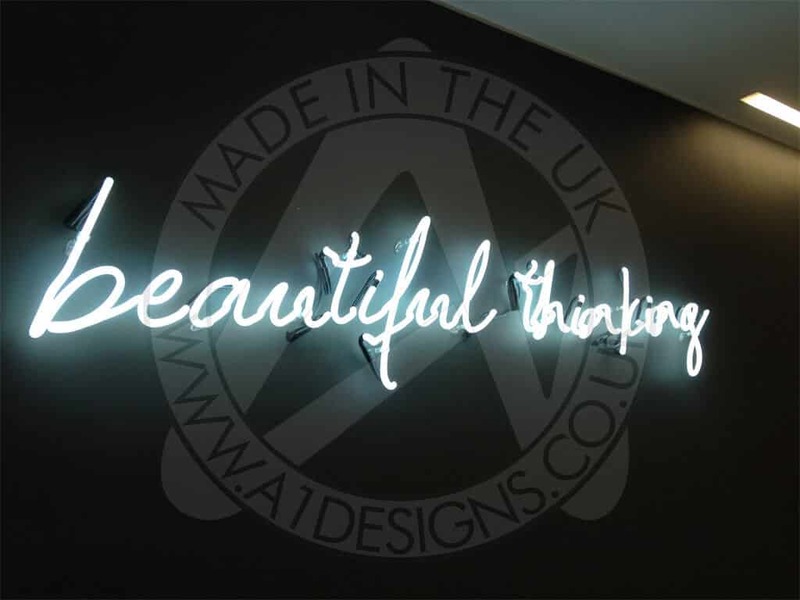 With combined neon art manufacturing experience of over 150 years, we have a wealth of knowledge that will help create the effect you are looking to achieve, along with providing the peace of mind knowing that your neon artwork has been installed to the high standard that experience brings. 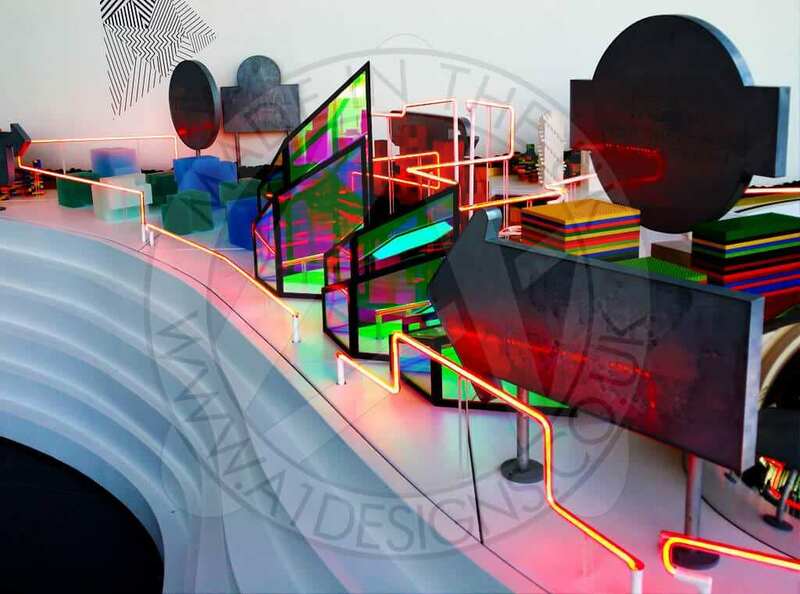 Through the use of different controllers we can provide options that allow your neon wall art to be dimmed to varying levels depending on the equipment used. 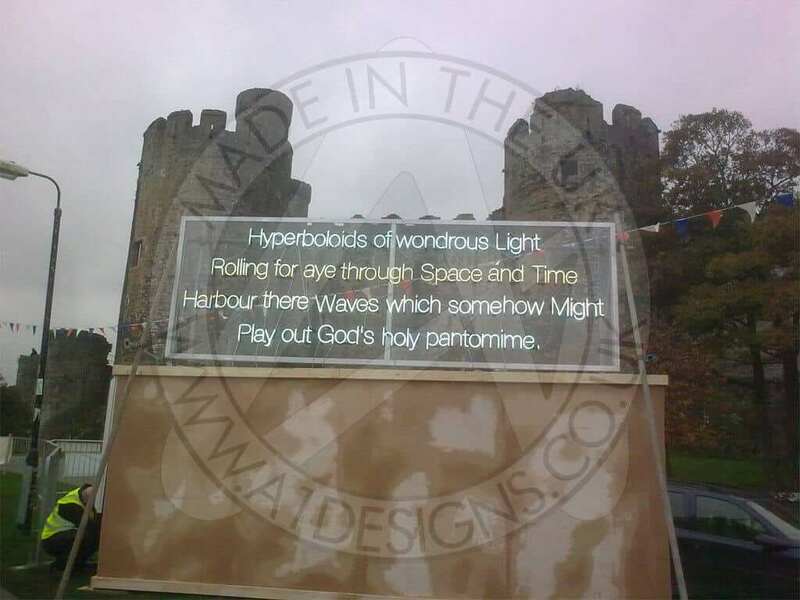 We can also provide controllers that allow your custom-made neon art to spell out words or even create movement. This is done by illuminating various parts of the sign in sequence to give the illusion of movement. 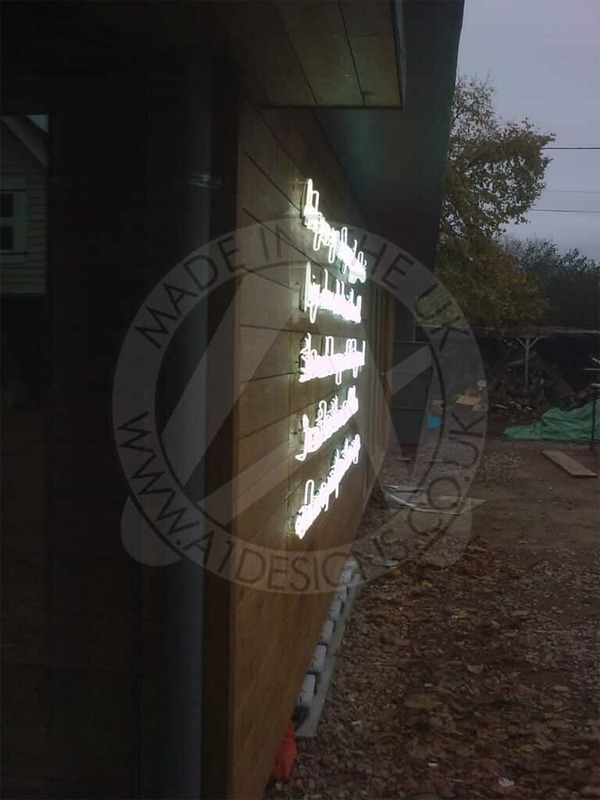 Your neon sign art can be manufactured for use either inside or outside and can be mounted on a variety of substrates including acrylic, aluminium composite, sprayed aluminium panels, aged wood, hand painted wood, glass or even mounted directly to a brick wall. 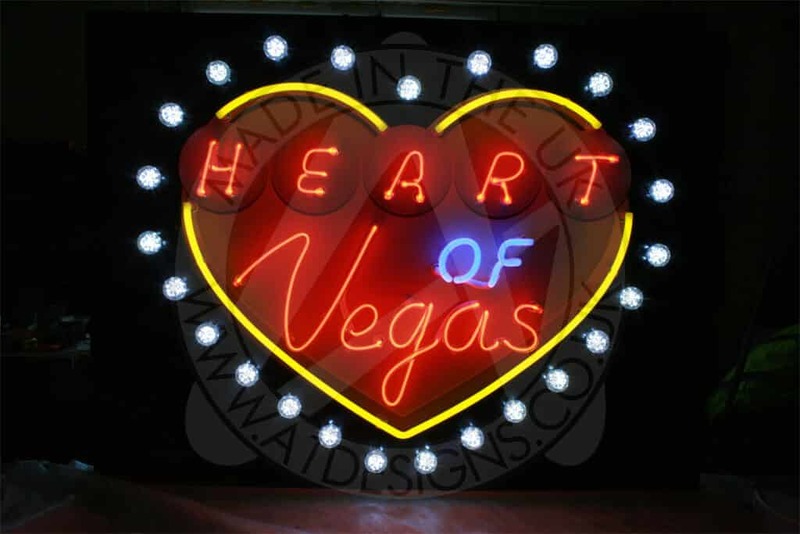 As dedicated neon artists, we have installed neon signs to almost every possible substrate. 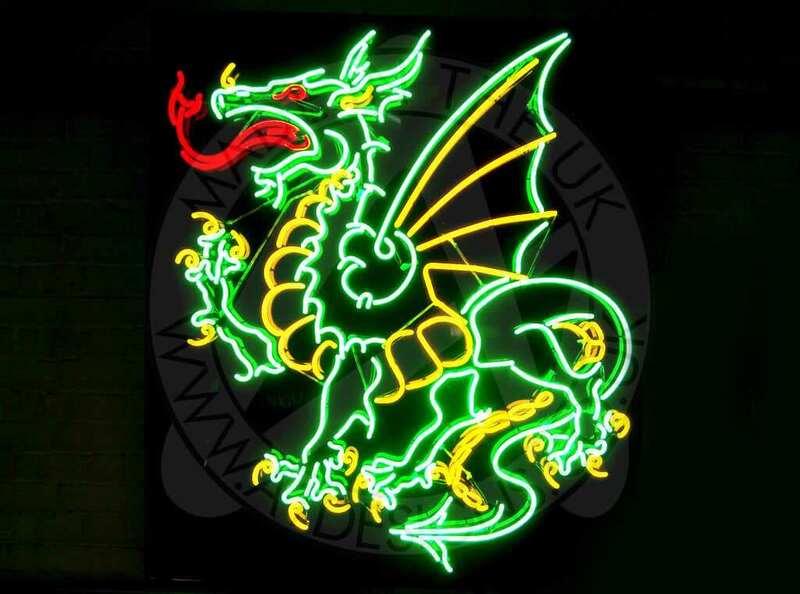 When creating neon artwork there is a large variety of colours available, these can be viewed on our colour selector page. 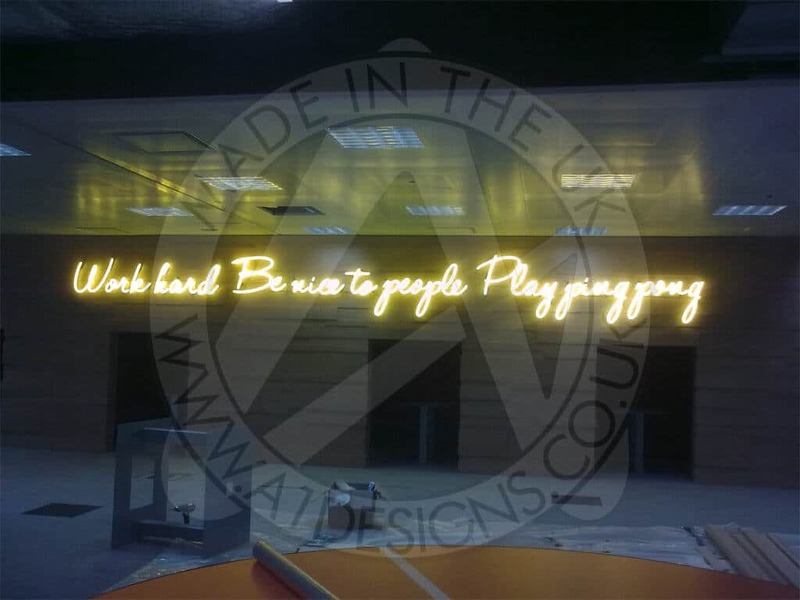 At A1deSIGNS we have the know-how and experience to provide you with the personalised neon artwork design and installation you envisaged. 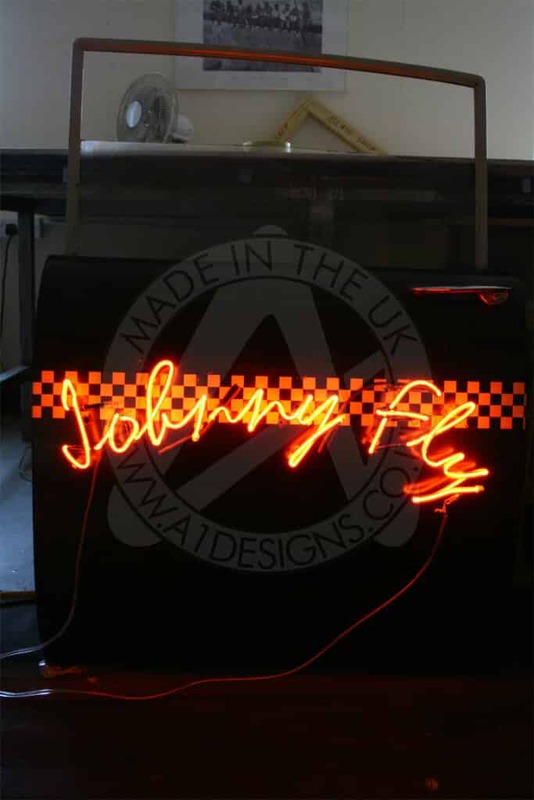 Contact us now for a free quotation or discuss your neon light art requirements. 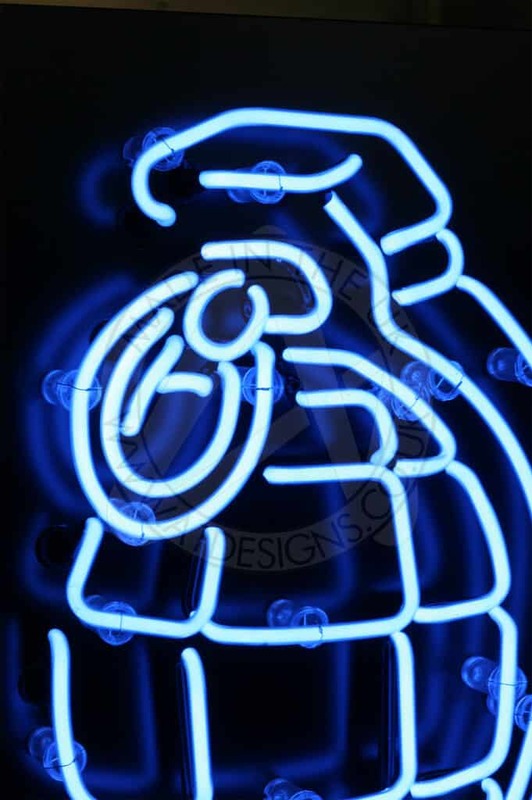 If you are looking to buy neon art, you have come to the right place. Please take the time to watch our short video or view our gallery of images below, before contacting us to talk more about the project you have in mind.